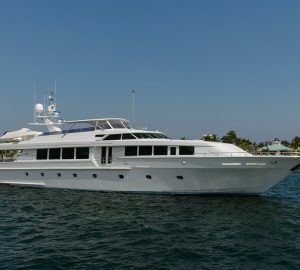 Hudson Bay yacht charter represents cruising Hudson Bay’s large body of saltwater situated in northeastern Canada. 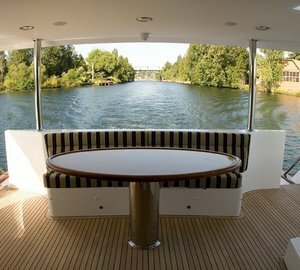 It is considered a beautiful destination for Canada yacht charter in general. The surrounding areas includes parts of Ontario, Quebec, Sskatchewan, Alberta, most of Manitoba, southeastern Nunavut, as well as North Dakota, South Dakota, Minnesota and Montana. On the east it is connected with the Atlantic Ocean by the Hudson Strait, on the north with the Arctic Ocean by Foxe Basin, and Fury and Hecla Strait. 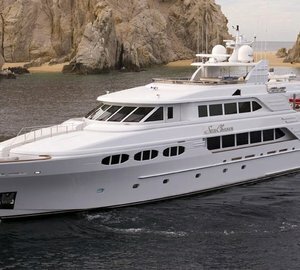 According to many, it is on of the friendliest and most vibrant yacht charter holiday spot in Canada. 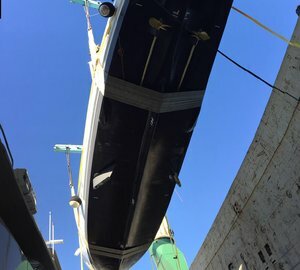 People who have experienced the Hudson Bay yacht vacations are generally very satisfied with the services and amenities that Hudson Bay charter yachts offer on board. Coupled with the diverse topography of natural surroundings that Hudson Bay offers its visitors a truly wonderful yachting destination. Manitoba is located in the middle of Canada and its natural beauty coupled with the urban elegance will leave any visitor enchanted. Arriving to Manitoba on your superyacht you could experience paddling alongside curious beluga whales or discover the hospitality and friendliness of Manitoba’s locals. Northwest Ontario is the home to world-class hunting and fishing and a rich Aboriginal history. There is a large variety of activities for everyone to enjoy, for both young and young at heart. 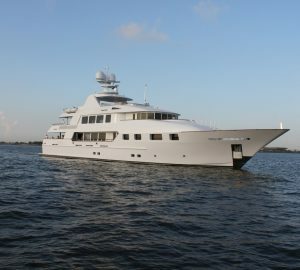 The wilderness playground of lakes, trails and parks welcomes Canada yacht charterers cruising the Hudson Bay. For the adventurous there is the Polar Bear Provincial Park, which is an isolated wilderness park, part of the Hudson Bay Lowlands and boasts unspoiled low-lying tundra in the Hudson Plains ecozone. Settled by indigenous people over four thousand years ago, Nunavut, represents an enormous natural paradise where ancient traditions, untouched landscapes and wonderful wildlife exist together like nowhere else in the world. One of the many beautiful places to visit here is the Coral Harbour, a small community situated on Southampton Island at the north end of Huddson Bay. It is becoming a very popular ecotourism base for some of the best walrus and polar bear watching in Nunavut. The verdant wildlife and the beautiful scenery of Hudson Bay will leave anyone spellbound. 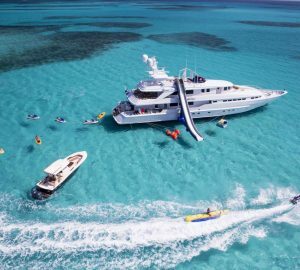 There are numerous activities for yacht charter visitors to engage in, such as jet skiing, water skiing, kayaking, fishing or the crew could organise such daily activities as hiking, biking, horse riding, dirt biking or in winter time even snowmobiling. There are plenty of adventurous activities to enjoy as well as breath-taking places to discover while holidaying on board a Canada charter yacht around Hudson Bay. The bay’s surrounding area is full of natural rivers, streams, lakes and ponds supporting a variety of ecosystems that thrive in this region. 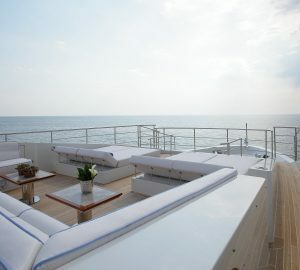 Hudson Bay is a beautiful yacht charter destination. 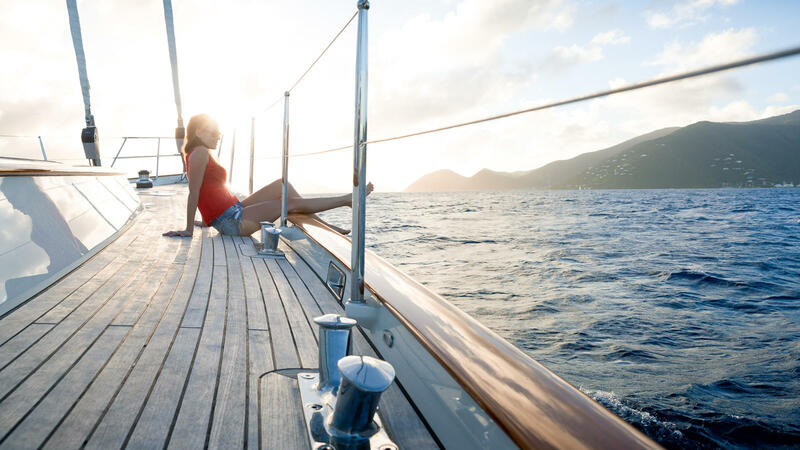 People from all over Canada, United States and the globe come here to take part in yacht charter activities and other activities. 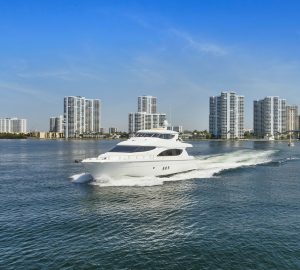 There is a good selection of charter yachts available for Canada yacht charter, including motor yachts, superyachts, sailing yachts and catamarans. 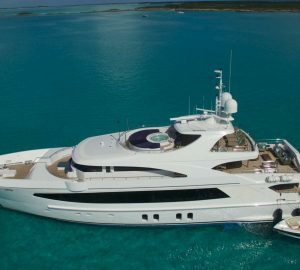 Please, contact our experienced charter brokers to find out more about yachts available for Hudson Bay yacht charter in particular. 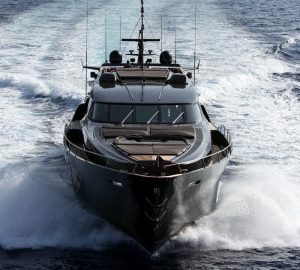 See also a selection of Canada superyachts for charter below.